At Aruba, we are working with the industry’s best technology partners and app developers to deliver solutions that are easy to deploy and consume. Together our efforts deliver innovative solutions that connect the dots between today’s business and IT priorities. Depending on your business, our three technology partner programs cover everything from wireless connectivity to mobile engagement. 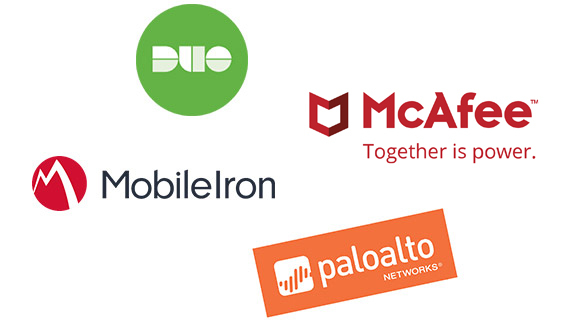 With our ArubaEdge partners, we share the vision of reliable and secure connectivity for mobile and IoT, a commitment to customer service, and a focus on device interoperability. Self-certifying your products against our reference standard speeds up the validation process. After confirmation of testing, an ArubaEdge partner certification logo allows your customers to verify your commitment to their business needs. Aruba’s security products integrate with a wide range of third-party IT systems – firewalls, MDM/EMM and SIEM – for end-to-end policy enforcement and visibility on mobile and IoT. Through one-way and bidirectional communication, the Aruba 360 Security Exchange supports a variety of partner integration efforts through APIs, Syslog libraries and our Extensions repository framework. Aruba makes it easy for organizations to deliver innovative mobile apps for asset tracking and mobile engagement – using our Meridian software development kits (SDKs). 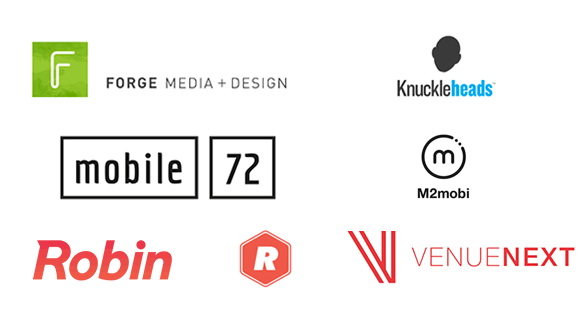 Our Engage partners offer a robust portfolio and design experience that makes it easy to create mobile apps for any venue.